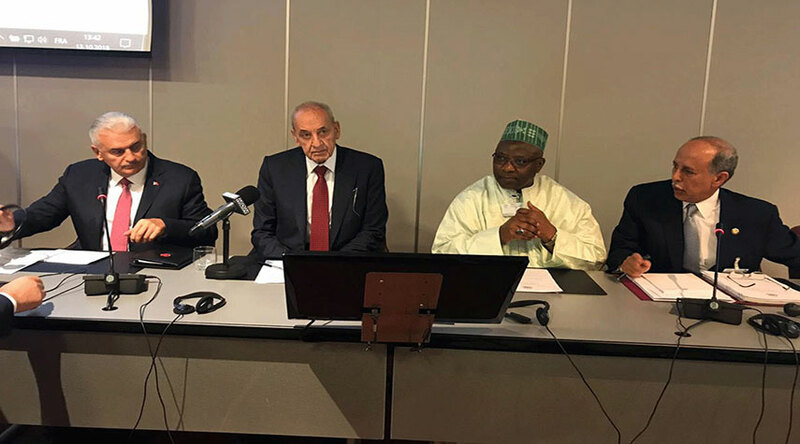 The Islamic Parliamentary Group held its regular meeting on the sidelines of the 139th Assembly of the Inter Parliamentary Union (IPU), under the chairmanship of H.E. Ahmed Bin Abdullah Bin Zaid Al-Mahmoud, Speaker of the Advisory Council of Qatar, on Saturday, 13th October, 2018, in Geneva, Switzerland. 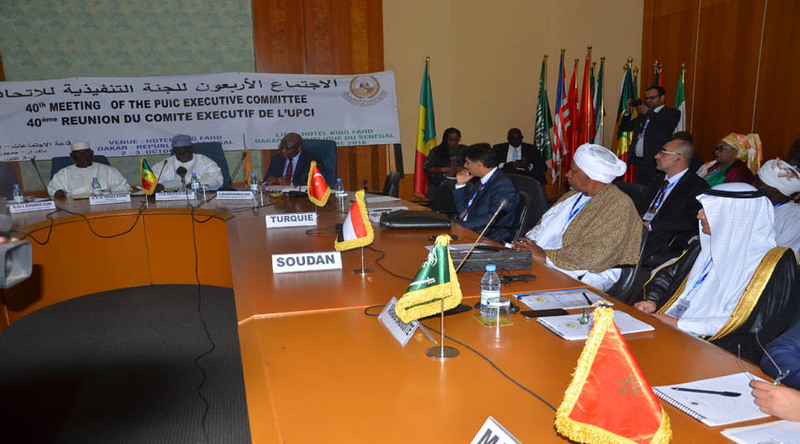 The Meeting took place in the presence of their Excellencies the Parliament Speakers of the State of Kuwait, Republic of Lebanon, Republic of the Sudan, and the Republic of Turkey, as well as a large number of members of the PUIC delegations participating in IPU Meetings. 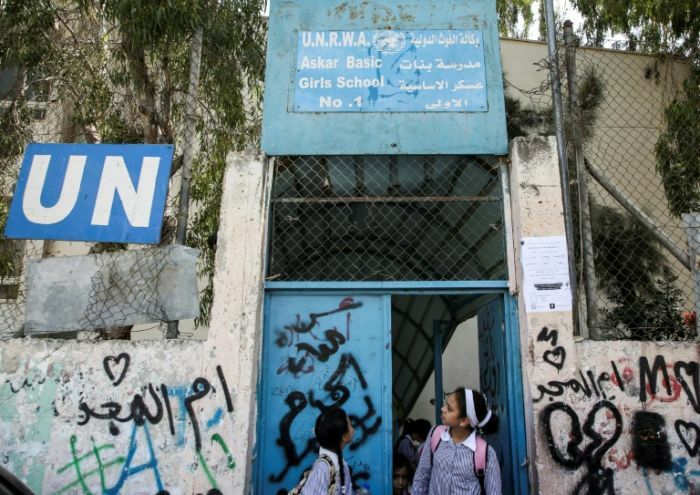 The Jordanian and Kuwaiti delegations submitted separate proposals on the issue of UN Relief and Works Agency for Palestine Refugees in the Near East (UNRWA) concerning a serious budgetary deficit and ensuring continuity in providing necessary services to the Palestinian refugees, and the US decision to stop assistance to the Agency. The Meeting agreed to integrate the two proposals and to submit a single proposal to the IPU for inclusion in its Agenda. The unified proposal gained substantial support from amounting to more than two thirds of the votes of the participants in the IPU meeting. However, a tiny number of votes precluded the inclusion of the proposed item on the IPU Agenda. At the 138th IPU Assembly which was held in St. Petersburg, Russian Federation, last year, a group of members of the IPU Human Rights Committee, managed to adopt a resolution to organize a symposium for gay people. 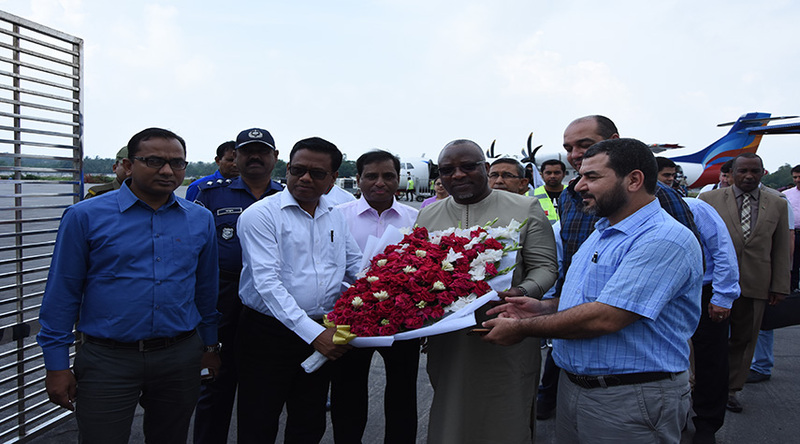 But Islamic Parliamentary delegations resolved to confront this matter and rally support and backing from the various groups participating in the current IPU Assembly to defeat the said resolution. 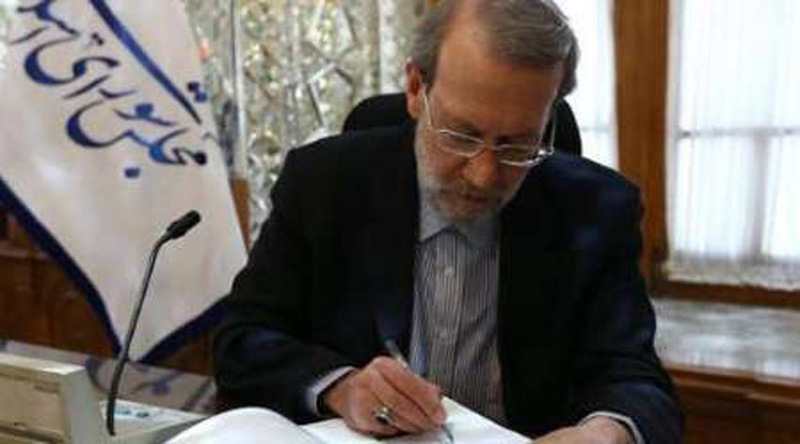 The Islamic Group meeting agreed on a common stand vis- a-vis this matter. In the first IPU Meeting of the current Assembly, the Islamic Group requested removal of the item concerning gay people from the agenda of the IPU Human Rights Committee. It was decided to vote on whether the plenary session could change the agenda of the IPU committees. 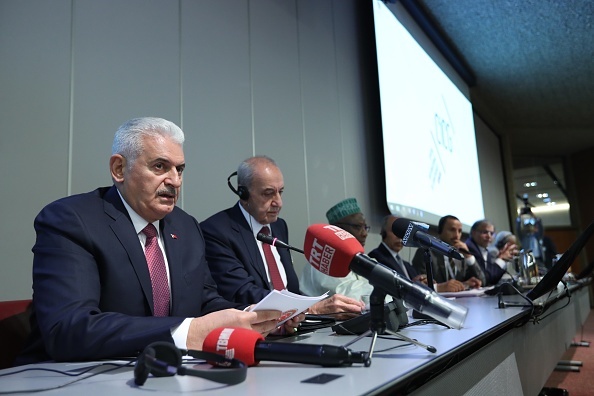 The Islamic Parliamentary delegations, especially Parliament Speakers, actively engaged the other delegations, until their efforts were crowned with success. The item on gay people was removed from the agenda of the Human Rights Committee. 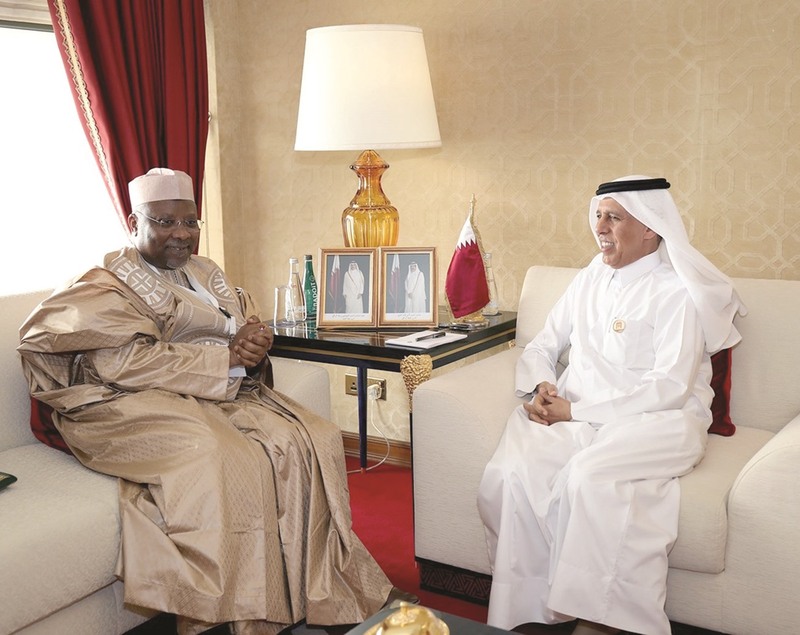 This was considered a huge success for the Islamic and Arab Group which was able to ensure support to its position from the African States as well as from China and the Russian Federation. 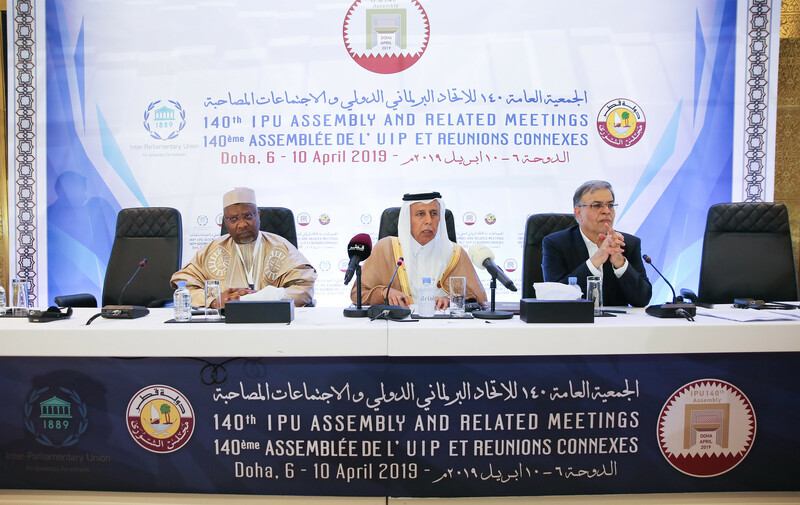 It is worth mentioning that the participants in the IPU Geneva meeting agreed to hold the 140th IPU Assembly, in the State of Qatar on 6-10, April, 2019.